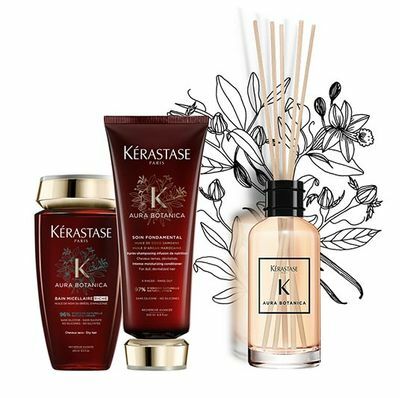 Get a Free Kérastase Home Fragrance Diffuser! 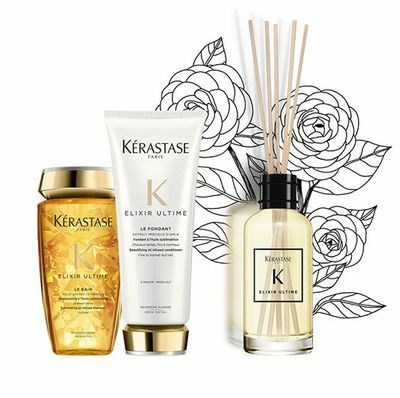 Do you love the way that your hair smells after you wash it? 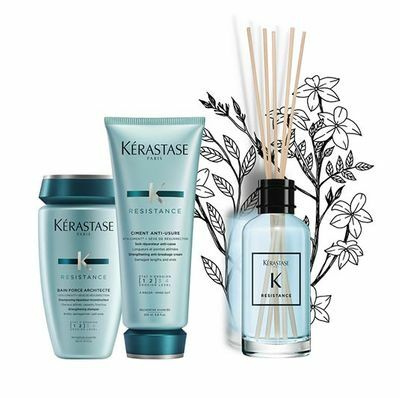 Kérastase has just rolled out home fragrance diffusers with scents from their top-selling collections: Nutritive, Resistance, Reflection, Elixir and Aura Botanica. These are only available for a limited time! 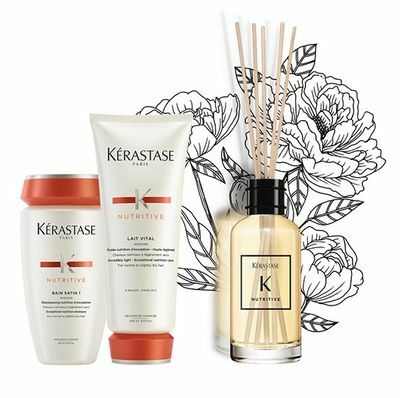 During the months of April and May, receive a complimentary Kérastase home fragrance diffuser when you purchase a $75 gift card or spend $85 in Kérastase products. These make the perfect Mother's Day gift, but they're also a great gift for yourself! 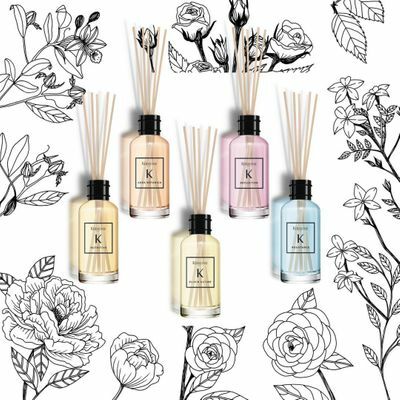 Read below for the scent descriptions of each collection! A blend of citrus, lavender and white musk fragrances that revitalize energy and put you at ease. 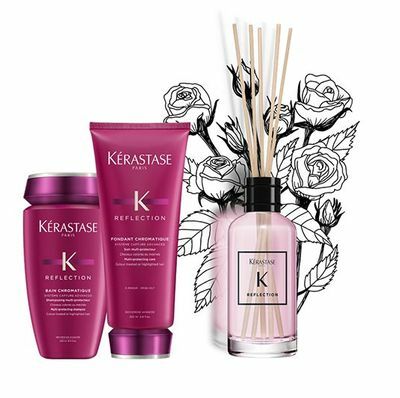 Crisp, invigorating scents of fruit and flowery musk that give an uplifting mood boost. Hints of lemon, wood and florals calm the mood to a soft state, perfect for daydreaming. A sensual blend of citrus, violet petals and sandalwood for the ultimate aromatic comfort. A citrus and minty scent that promotes energy and peacefulness.